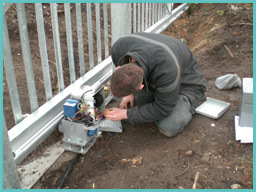 Once you have purchased your electric gate system, automated garage door, automated rising bollard or automatic traffic barrier it is very important that you have the correct service/maintenance plan in place. 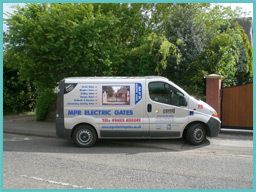 Electric Gates Direct offer many different service/maintenance plans to suit the particular system you have, helping prolong it’s life and giving you the maximum chance of a trouble free future for your system. With over 20 years experience with the automation industry our fully qualified team can offer repairs and ongoing maintenance on ANY brand of automation including BFT, BPT, CAME, DEA, DITEC, FAAC, FADINI, GIBIDI, NICE and many more! 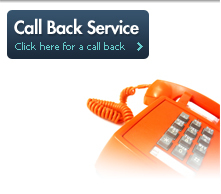 Whether you have purchased your system from us or simply require an existing system repairing or maintaining Electric Gates Direct are happy to help. A high number of repairs we carry out could have been avoided if a service/maintenance plan were in place. With these plans starting from as little as £125.00 plus vat act now and help avoid any unnecessary future problems by calling us on 01623 633241.